3M™ Scotchlite™ is a pioneer in developing the science behind retroreflection. 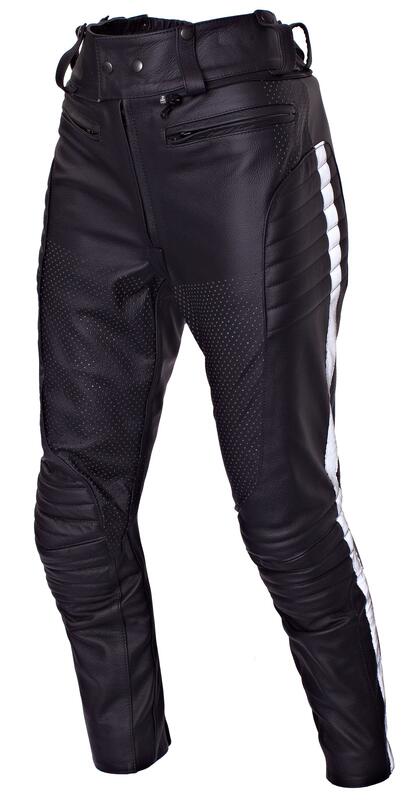 Damen Motorcycle clothing uses 3M™ Scotchlite™ reflection in the form of binding, 3 cm and 5 cm and piping. 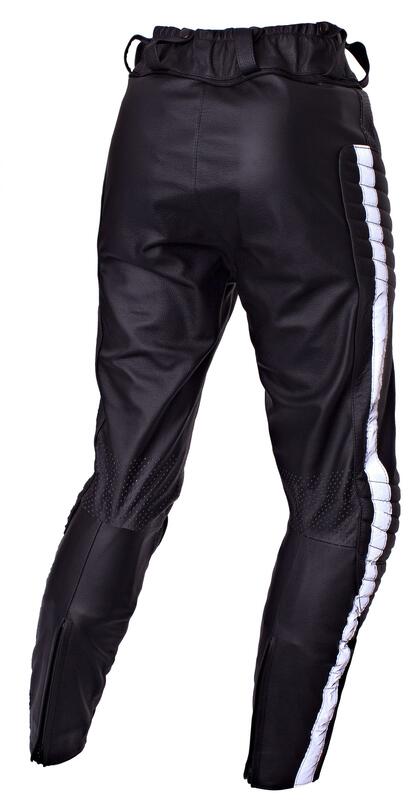 By combining this reflection with the fluorescent fabrics, the clothing fulfils the EN-20471 standard that is used by the public authorities as the standard for high visibility clothing for professional use. 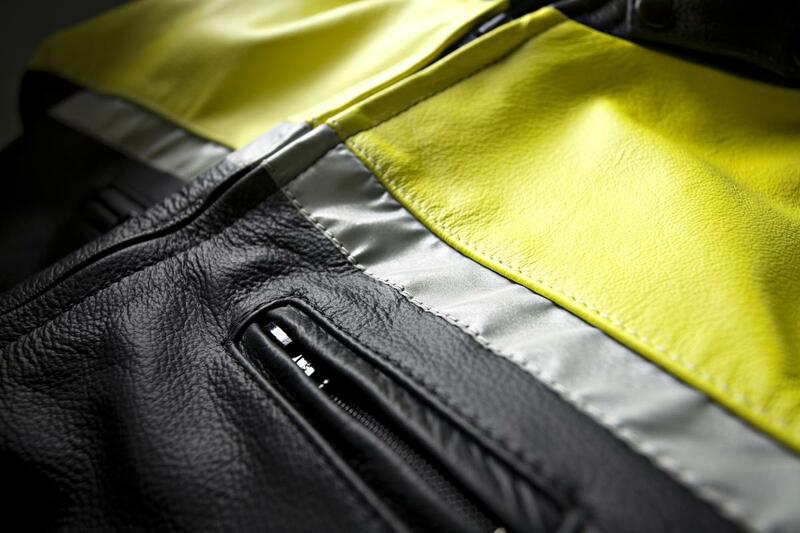 The products made from Damen Comfort leather are extremely user friendly. 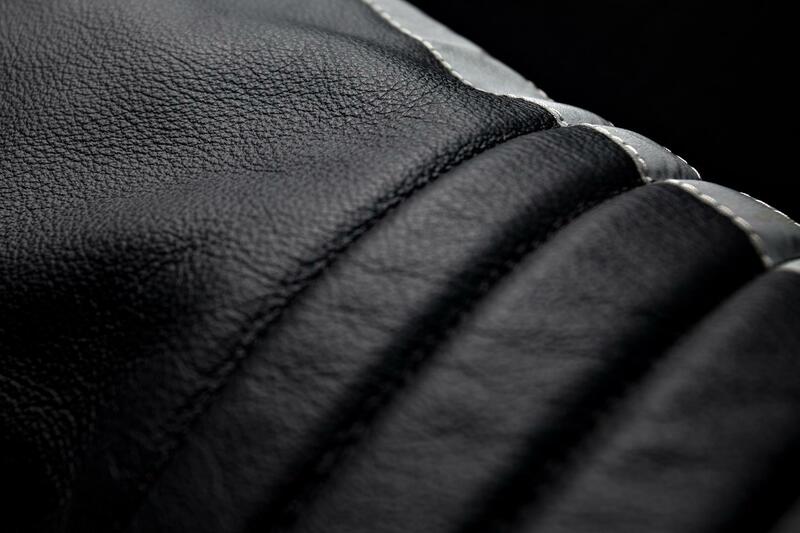 This full-grain leather is extremely durable and breathable and functions almost like a second skin. Perfect for long touring trips. This type of leather is covered with a protective layer, meaning it shows no colour nuances and allowing it to be used intensively. This makes the leather easy to maintain and clean.